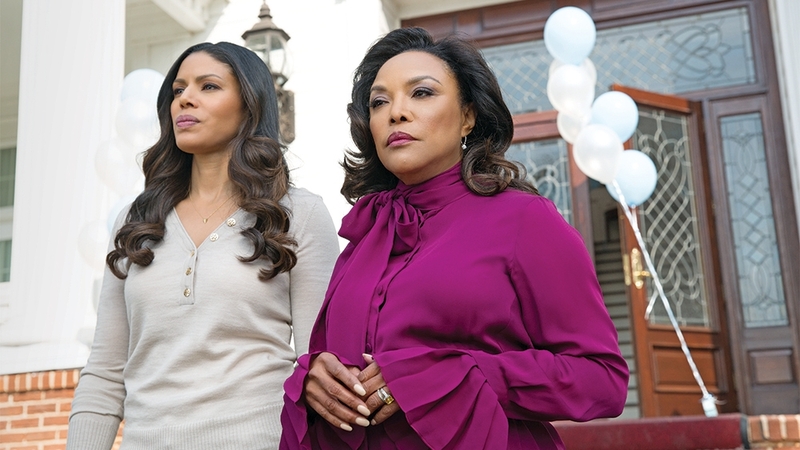 “Greenleaf” is produced for OWN by Lionsgate in association with Oprah Winfrey’s Harpo Films and Pine City. Executive producers are Winfrey, Craig Wright, Clement Virgo, and Kriss Turner Towner. Viewers can catch up on the show’s complete first and second seasons on Netflix.